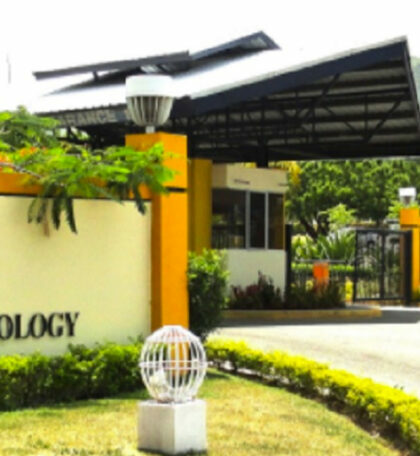 After a three-year hiatus, international animation conference, expo and festival KingstOOn returns for a third staging set for April 5–7, 2019 at the University of Technology, Jamaica. The animation festival, which was first held in 2013, was last held in 2016 and attracted some 1,300 participators from 93 countries. “The event is aimed at catalysing the growth of the animation industry in Jamaica, and to attract the attention of international clients for animation services that can be provided by talented Jamaicans,” the festival’s website states. “KingstOOn is an important contribution to the development of the animation industry in Jamaica and the [Caribbean] region. 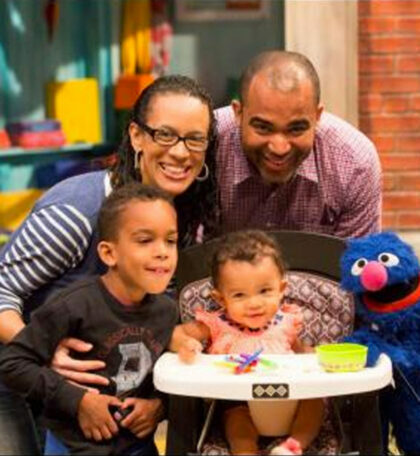 The initiative reflects the commitment by the Government of Jamaica and the World Bank to stimulate growth of the local animation industry and to establish Jamaica as the animation hub of the Caribbean,” it continues. 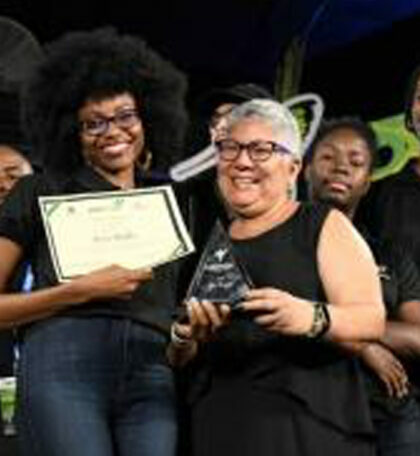 Previously a project under the Ministry of Industry, Investment and Commerce under the Portia Simpson Administration, the conference and festival now fall to the Office of the Prime Minister under the Youth Employment in the Digital and Animation Industries (YEDAI) Project, which was jointly designed with the World Bank and Jamaica Promotions Corporation (Jampro). Just last year the Government contributed $1 billion to the project, which includes the training of 400 youths in 2D and 270 in 3D animation. In 2017 the YEDAI project counted among its accomplishments the training of 158 individuals in specialised aspects of 3D animation and procurement of 558 3D animation software licences for six training institutions. 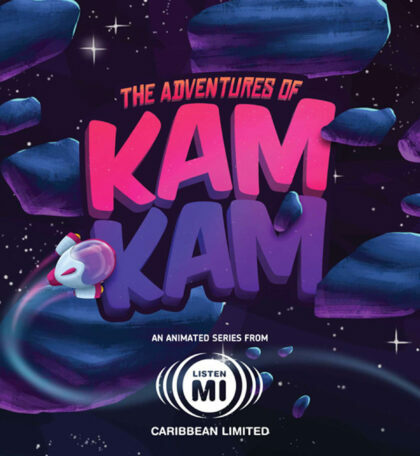 According to Jampro, it “sees the YEDAI Project and KingstOOn programmes as key to ensuring that Jamaica can take advantage of outsourcing opportunities in animation, as well as develop the local ecosystem to create indigenous content”. And though the animation industry is still considered to be “nascent”, the organisers are hoping to build on the successes of 2013 and 2016 under the core themes “learn”, “earn” and “display”. 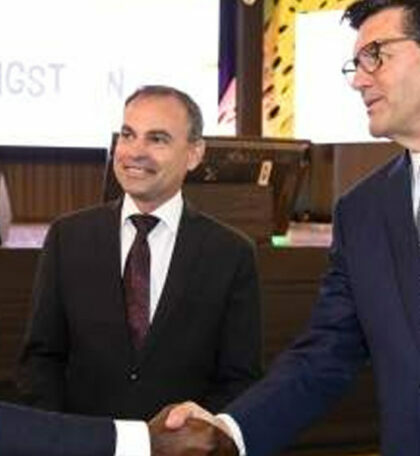 This year’s staging of KingstOOn features expert animation panels and keynote presentations, which will allow participants “to understand opportunities and challenges in the global industry and how Jamaica should position itself to take advantage of the current situation”, according to the website. Expected to be part of KingstOOn Conference’s keynote presentations and panel discussions are: Wayne Carnegie, a professional artist whose repertoire includes The Nut Job and Trollhunters; consultant and Disney producer Jeff Brustrom; Sesame Street film producer Kim Wright; and Disney animator Rick Farmiloe, among others. Participants will also be exposed to workshops in order to interact directly with professional animators. “Workshops will delve into the technical aspects of animation, with case studies, demonstrations of 2D and 3D software possibilities, as well as career development prospects with participating national and overseas colleges specialising in the trade,” Kinsgtoonfest.com explains. Additionally, there will be a KingstOOn Animation Competition to showcase Jamaican and Caribbean talent currently working in the animation industry, but also in related fields to allow participation of a greater pool of talented youth in the visual arts. The KingstOOn Animation Competition will be broken down into three components: KingstOOn Emerging Animated Content Competition (KEACC), KingstOOn Pitch Boot Camp and Competition, and KingstOOn International Animation Film Competition (KIAFC). To qualify for the KingstOOn Pitch Boot Camp and Competition, five teams of a minimum of four individuals must be nominated in KEACC Best Concept category to gain entry. The teams will then be placed in three-day pitch development boot camp during which they will have time and opportunity to fine-tune their pitching skills with feedback from world-class animation experts, after which they will pitch their ideas in front of a large audience and assessed by a panel of executives from major studios. The winning team will then be awarded seed funding to further develop its pitch and present at an international trade show before potential investors. Organisers have indicated that applications to the KingstOOn competitions are now closed and they have received over 1800 submissions from 105 countries.